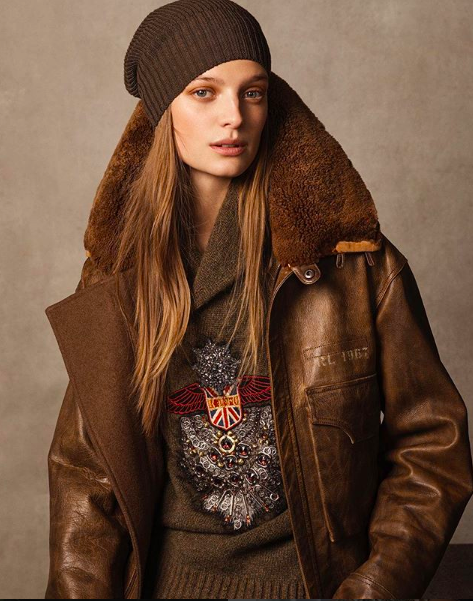 Ralph Lauren is a global household name in all things apparel, accessories, fragrance, childrenswear and home furnishings. 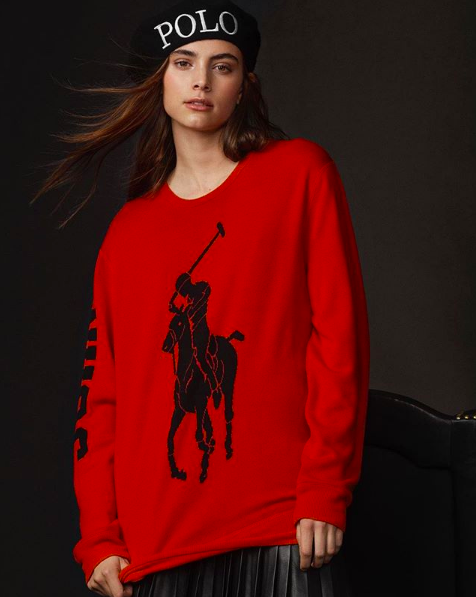 For the past five decades the brand has reflected a distinctive American perspective, has been an innovator in aspirational lifestyle branding and believe that, under the direction of internationally renowned designer Ralph Lauren, the brand has had a considerable influence on the way people dress and the way that fashion is advertised and celebrated throughout the world. Currently hiring for an Art Director to assist the digital CD in the creation of assets and in the concepting of all e-commerce assets that will live across multiple platforms and channels globally. Position will report to V.P. Global Digital Creative and focus on item level photographyincluding still life, unrecognizable and recognizable on model. · Support Manager in the concepting & shooting of seasonal item level imagery. · Assist manager in ensuring our brand vision is consistent, including lighting, model cast, styling photo editing and selection. · Manage and own a myriad of additional editorial projects adhering to creative briefs, timelines and budgets.